Ingrid Parent, UBC’s University Librarian, is inviting members of the University community to a special event entitled Get up close with cIRcle: Revealing your research to the world. cIRcle is UBC’s openly accessible digital repository for research and teaching materials created by the UBC community and its partners. 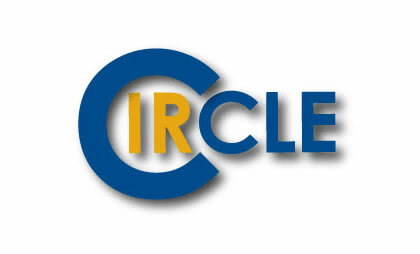 Three UBC scholars will talk about using cIRcle to disseminate research. Up close with cIRcle takes place on Wednesday, March 10 from 2 p.m. to 3 p.m. in the Lillooet Room, located on level three of the Irving K. Barber Learning Centre. The event is free, and light refreshments will be served. To register, please e-mail circle-events@interchange.ubc.ca by March 4.